She’s the dizzy dame with the dynamite frame! She fascinates and then assassinates! Meet Portland’s picturesque purveyor of populuxe pulchritude! Loxie Arcane lives in the St. Johns neighborhood of Portland, Oregon, with her husband and cat. 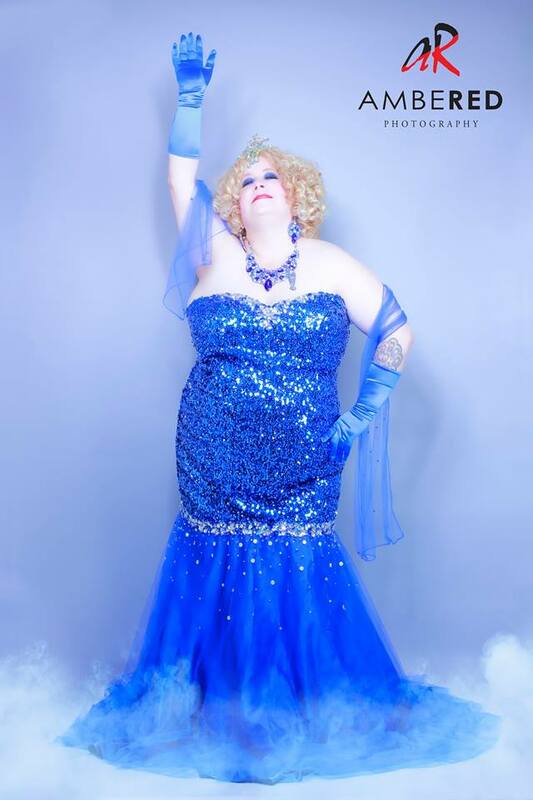 She graduated from Burlesque 101 at the Rose City School of Burlesque in March of 2013, from Burlesque 101 at the All That Glitters Burlesque Academy in April of 2014, and from Burlesque 201 at the ATGBA in February of 2015. Her style is old-school 1950s-60s Space Age Bachelor Pad, but she’s been known to bust out of her comfort zone on occasion. She has been decorating stages in Oregon and Washington since 2013, including the Oregon Burlesque Festival; Gods and Monsters: A Burlesque Tribute to American Horror Story; Muppets Burlesque in Portland and Seattle; Boobie Sign! A Burlesque Tribute to Mystery Science Theater 3000; and the Worlds’ End Burlesque Revue in Seattle. 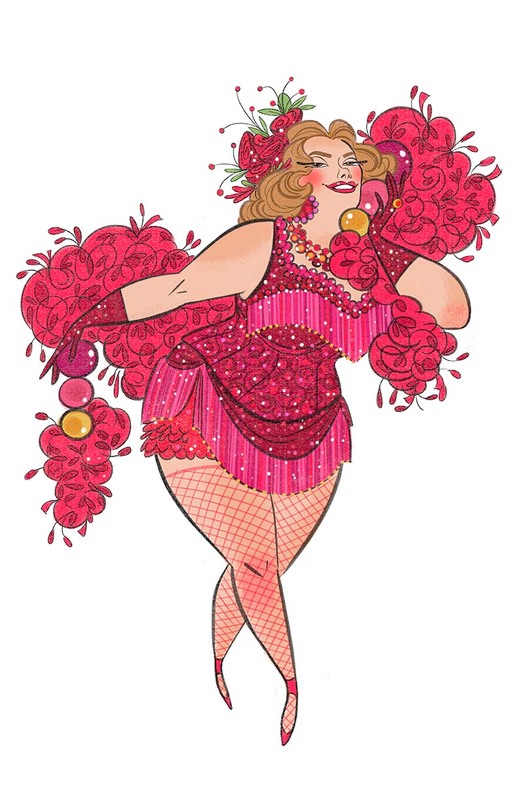 She was a co-founder of Rare Vintage Burlesque, a burlesque showcase for performers age 40+. She is an ardent student of burlesque history. Why not book her for your next event? You’ll be glad you did!